Making and Using Western Handsaws at CR! In this class Kevin will guide you through the saw-making process, resulting in the completion of two western carcase saws; one rip and one crosscut. Saw geometry and long-term saw maintenance will be emphasized. You will not only learn how to set and sharpen a saw, but you will also learn how to shape the teeth for the job at hand. 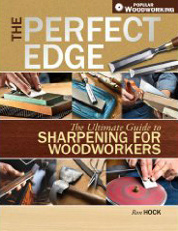 Skills gained in this class will enable you to maintain your saws the same way you maintain your planes and chisels to keep them sharp and effective. Students will be provided with two saw files and the materials to make two saws and a saw vise. Additional files will be available for purchase if needed. A list of suggested tools will be sent to applicants. After graduating from the Fine Woodworking nine-month program in 2000, Kevin Glen Drake remained in Fort Bragg and launched the Glen-Drake Toolworks. 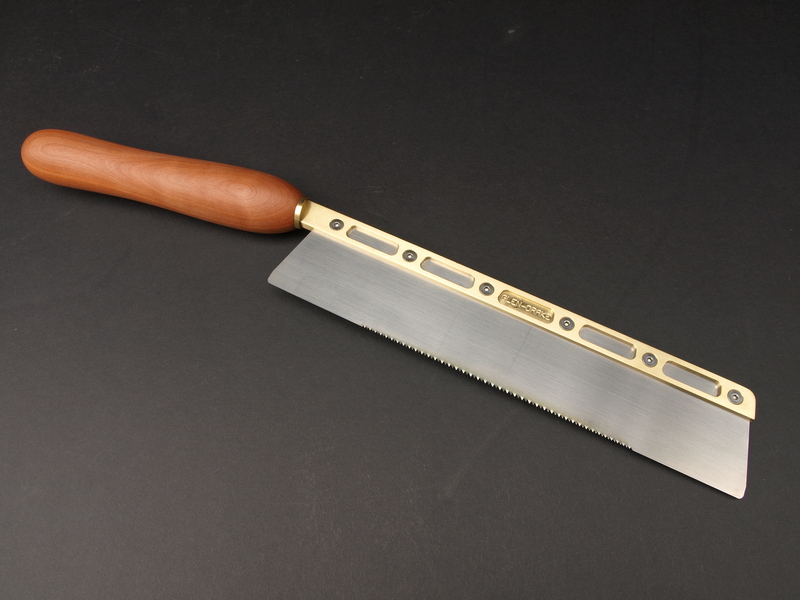 His growing line of attention-getting joinery tools includes two unique saw designs and an excellent marking gauge. Kevin is a confessed tool-junkie and focuses on the process of making and using tools. One of the great things about taking a class at CR in the summer is that there are things to do around here for the rest of the family while you’re busily making a saw (or taking one of the other classes). Make a vacation out of it for everyone and go home with more than just sand in your shoes and a Skunk Train sweatshirt. I am assuming the class on saw making was this year. Will you have another about the same time next year? That was Kevin Drake’s saw class (http://www.glen-drake.com) that he taught at College of the Redwoods. I’ve contacted him for you as I believe he’ll be teaching it again, though perhaps not at CR. I hope this helps. The class went great and was quite popular, btw.